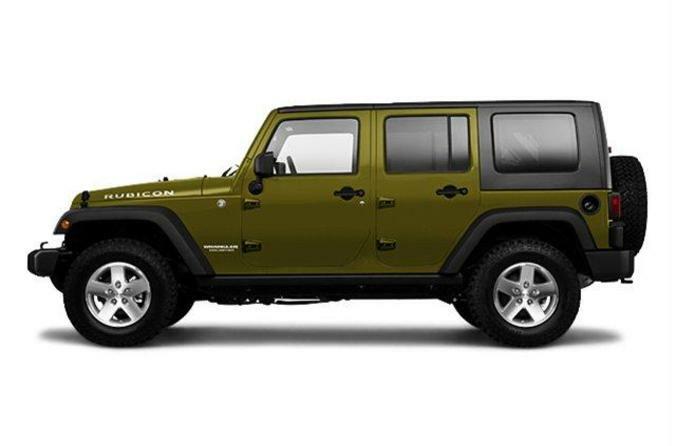 See New York in style as you cruise the streets on a private tour of the big apple in a safari style, brand-new modern Jeep Wrangler SUV. Your guide is an experienced and knowledgeable native New Yorker who will show you the sites of New York City on a sightseeing tour with a maximum of only four participants. Your New York City Jeep SUV Tour starts in the historic West Village, the past and present home to some of the city's most influential residents. Get great views of Manhattan's famous skyline when you cross the Brooklyn Bridge to the Brooklyn Heights Promenade. Special Offer - Book and travel by September 15 and save 10% off our previously offered price! - Book Now!